Reinvigorate your bathroom through the power of aqua and polished concrete floors. Aqua is a colour brimming with style and contains plenty of mental benefits. 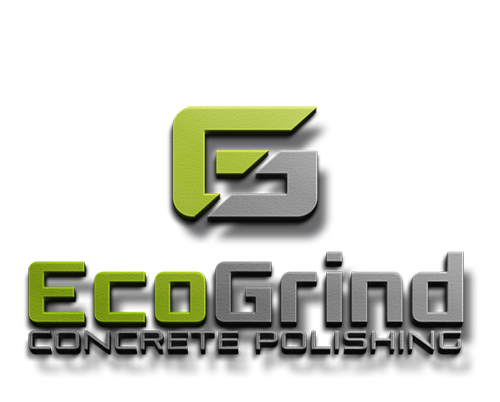 Polished concrete is likewise the ultimate in modern and durable flooring solutions, and both will combine to give your bathroom a fresh new look. Creating an aqua themed bathroom is super easy! Simply purchase aqua coloured decor, re-tile your bathroom with aqua coloured tiles or paint your walls aqua. You can do it yourself and within a day. Or you can hire a professional who will get the job done quickly and with an expert touch. 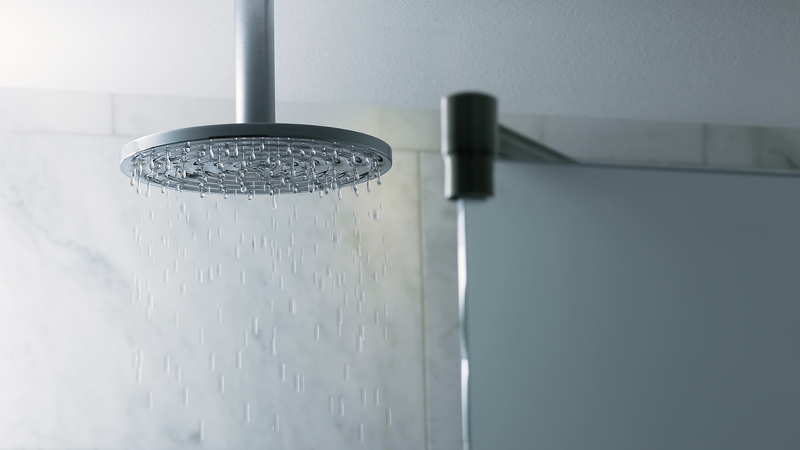 Here are some of the ways that aqua can completely change the aura of your bathroom. Aqua is a colour associated with refreshment. Studies have shown it to be one of the freshest colours and that even short exposure to it will have a strong effect. If you’re feeling moody, or your energy is depleted, a quick trip to the bathroom will make you feel as good as new again! Aqua has extremely potent soothing and relaxation powers. You’ll feel as though you’ve been transported to the depths of a deep yet calm blue sea every time you enter your bathroom. It’ll bring back memories of relaxing and fun trips to the beach and remind you to stop, breath and compose yourself before returning to our often hectic and stressful world. Aqua themed bathrooms are unfortunately very rare. However, this will mean your decision to transform your bathroom into an aqua paradise will be all the more meaningful. Compliments from guests will come in droves, and everyone in the house will be thankful for your decision. Stand out from the crowd and create a bathroom you can always be proud of! We hope this article has convinced you of how fantastic an aqua themed bathroom can be! You can further enhance the effect of aqua by combining it with polished concrete floors. Polished concrete floors will create an amazing echo effect and feeling of spaciousness that will make the room even more exhilarating. Unlike tiles they are impervious to the water and will need minimal cleaning and repair. While they are more difficult to install, the effort will be worth it! Create an aqua themed bathroom with polished concrete floors to make your bathroom the most refreshing, soothing and unique one around. If you’re looking to update, renovate or build a bathroom with a luminous aqua aesthetic, aqua themed bathrooms with polished concrete floors is a great way to go!